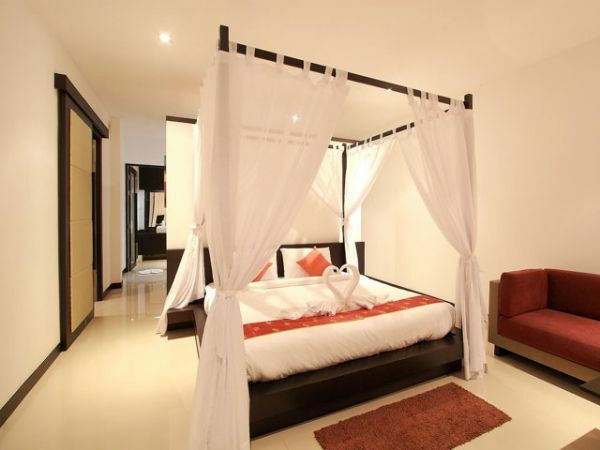 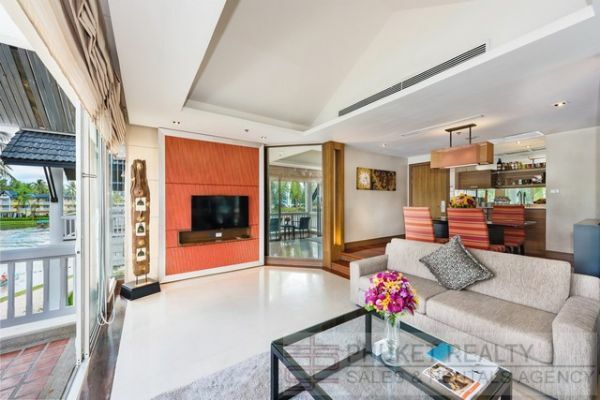 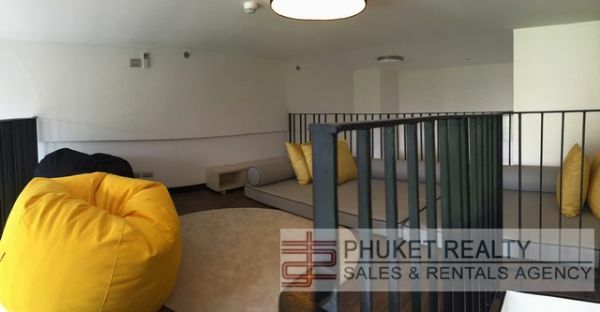 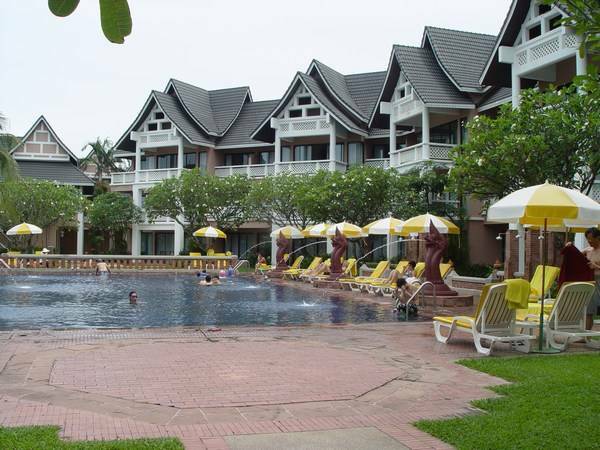 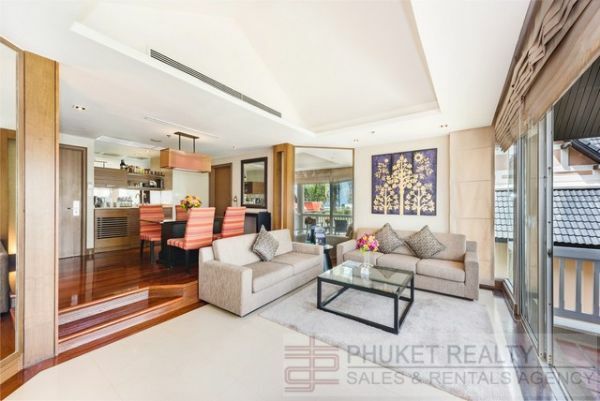 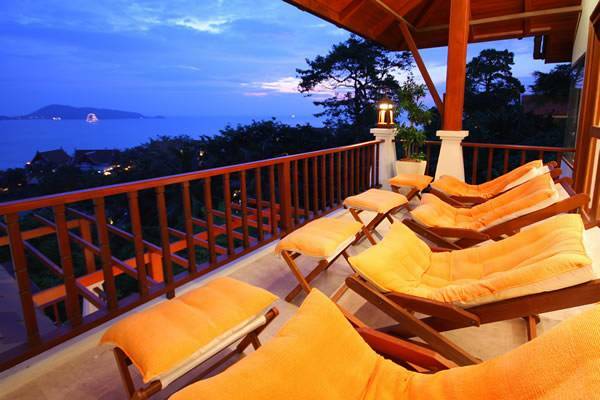 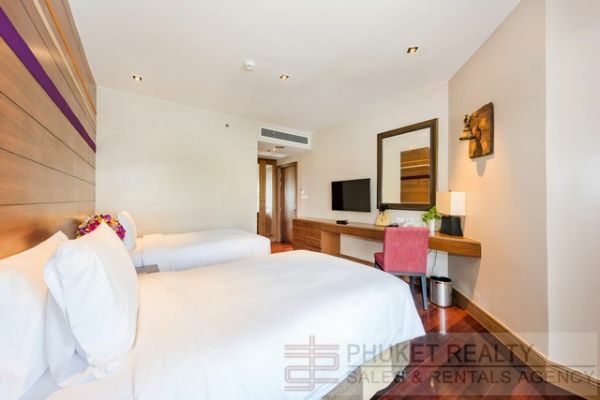 Luxurious 2 bedroom apartment located within a Laguna Phuket 5 star resort, Directly on the beachfront. 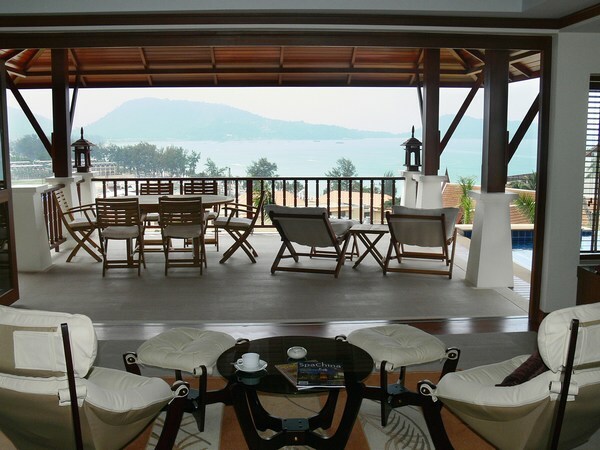 For sale at THB18.5 million. 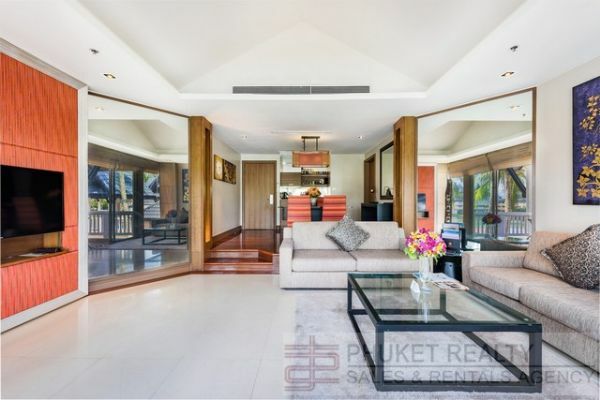 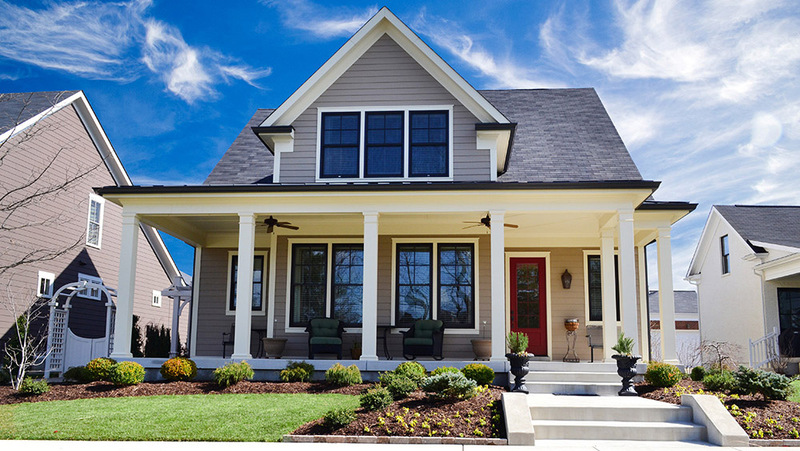 I'm interested in this property [ID 1636] and I'd like to know more details.